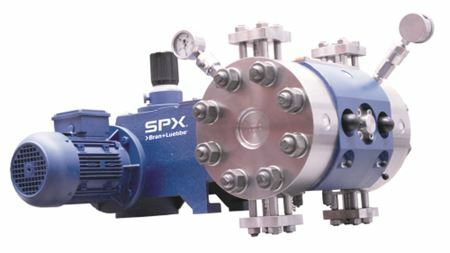 Flow technology specialist SPX combines its experience with innovation to ensure consistent operation and reliability. Safety and efficiency are of paramount importance when operating offshore but traditional labour-intensive processes can be slow and hazardous. When a vertical turbine pump broke twice inside three years at a major US oil refinery, engineers knew there must be a major problem.